Choosing the right product for the job is important and with specialist paints in high demand, it seems appropriate to draw attention to a specific troubleshooting category, that of mould resistance. This is a common problem in older properties that lack double glazing, but also in specific rooms such as bathrooms, kitchens, cellars, laundry rooms and similar. Mould is a common problem in older properties, especially those lacking double glazing. Make sure the surface is clean, smooth and sound. Wherever there is little ventilation and a recurring source of moisture, mould and mildew will be a problem. To help remedy this problem and ensure the longevity of your decorating job, we recommend that a sufficient anti-mould paint is applied. It is likely that there will already be organic growth in the area that you will be treating and this should be removed thoroughly with a stiff (not wire) brush. Make sure the whole surface is clean, remove any loose material and ensure the surface is smooth and sound. It is advisable to use Glixtone’s Sterilising Solution GS37 to destroy any mould or fungi that may still remain. Protect any pipework, sanitary ware or decorative features with a suitable masking tape and/or dust sheets. It is always advisable to read the manufacturer’s advice regarding surface preparation before use, as some products may require a primer. 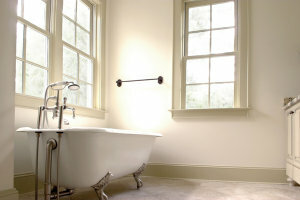 Professional decorating products help ensure a stunning finish and limit the problem reoccurring. Two particularly effective products to combat and prevent mould growth are Glixton’s Fungi-Shield Matt Wall Coating FS42 and Zinsser Perma-White Interior paint. Both products are available as standard in white, however tinting is possible; please discuss this with your local branch. Being water-based, plus non-toxic and odour free when dry, Glixtone’s Fungi-Shield Matt Wall Coating FS42 is environmentally friendly. Coverage of this product is approximately 11-13 sq m per litre with two coats recommended. Conveniently, it can be applied by brush, roller or spray. which promote mould and mildew growth. With a guarantee of 5 years, this self-priming coating will give you and your customers additional confidence in its performance. 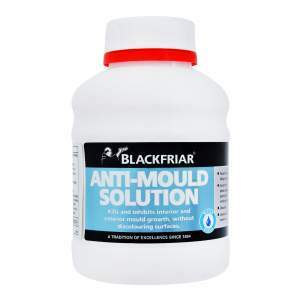 Brewers Decorator Centres have a fantastic selection of mould inhibiting products to help get the job done. 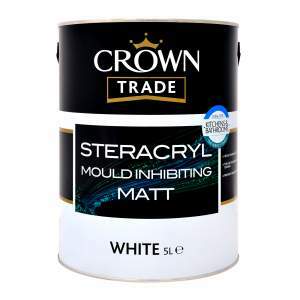 Crown Steracryl is an anti bacterial durable acrylic eggshell suitable for interior walls, ceilings and trim. The Steritouch silver ion technology offers a highly durable, washable, satin lustre finish ideal for use in rooms prone to condensation and steam. 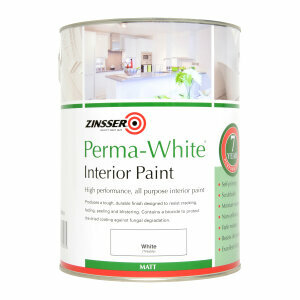 Designed specific for cellars, Zinsser Watertite and Dulux Cellar Paint are ideal. 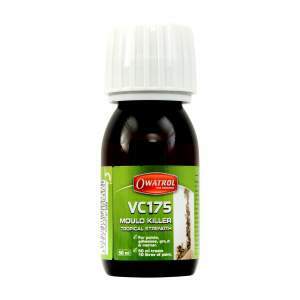 Plus Owatrol VC175 Mould Killer is an additive that can be mixed with paint, timber stains, mortar, grout or adhesive to prevent the formation of mould and mildew. 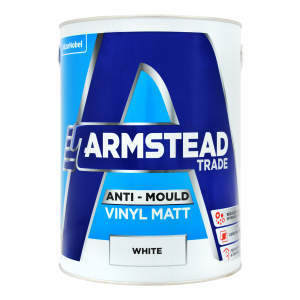 Other trade grade anti-mould products are available from Armstead, Blackfriars, Classidur, Dulux and Johnstones. When using any of these specialist products, you should wear appropriate protective clothing including rubber or PVC gloves.